MCR Pathways is a schools-based mentoring system supporting disadvantaged secondary pupils at risk of disengaging with education. The Wood Foundation is proud to support its launch in the North-east of Scotland – the first region outside of Glasgow to benefit from the programme. Pathways Coordinators are working in six schools with more than 50 young people in the 2018/19 academic year. Each participant is matched with a dedicated volunteer mentor they meet weekly who guides them through their education and future training and career options. Local businesses also provide unique work experience opportunities. 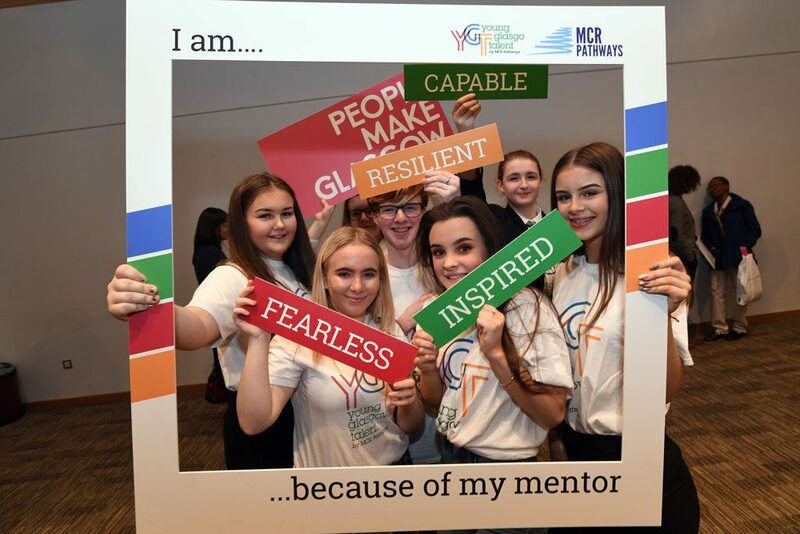 The Wood Foundation is working with MCR Pathways to extend its reach within the North-east of Scotland’s education and business communities so it can impact more young lives.